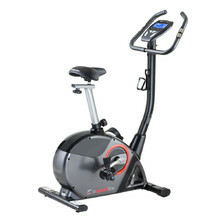 Ergometer exercise bikes with electronic resistance regulation for home use. 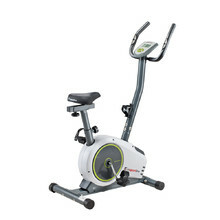 In this category, you’ll find exercise bikes using the newest technologies. Thanks to their compact size, these machines offer invaluable help for your entire family when it comes to keeping fit. The electronic resistance regulation allows you to smoothly adjust the resistance according to your heart rate frequency with HRC program or keep steady performance thanks to WATT program. 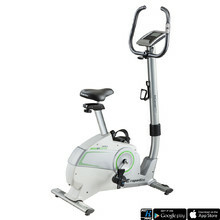 There are also adjustable modes so you can make the most of training on your ergometer exercise bike.